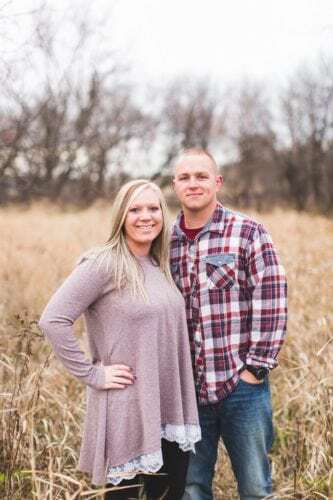 Joe and Vicki Ricken, of Marshalltown, announce the engagement and upcoming wedding of their daughter, Erin Marie, to Lukas Kaine Wright, son of Bert Wright, of Le Grand, and Kim Howe, of Laurel. 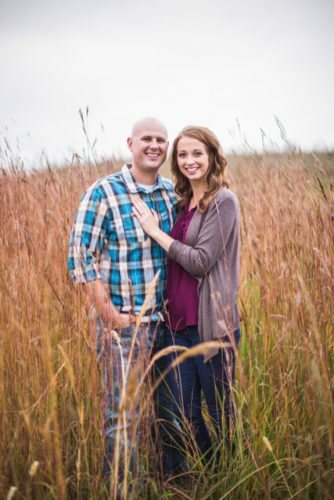 Erin is a 2009 graduate of Marshalltown High School and a 2013 graduate of the University of Northern Iowa with a degree in early childhood and elementary education. 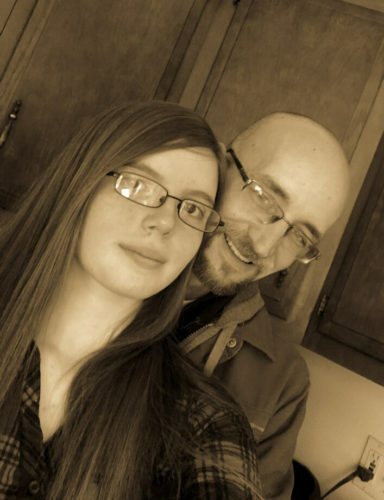 She is currently teaching in the East Marshall School District. 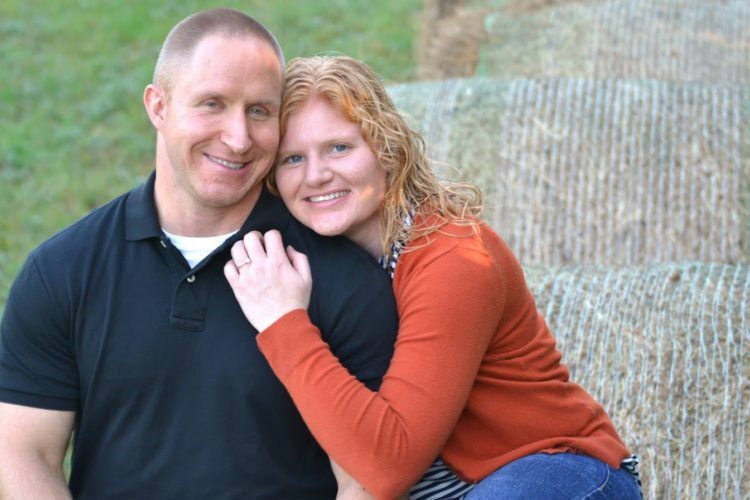 Lukas is a 2008 graduate of East Marshall High School. 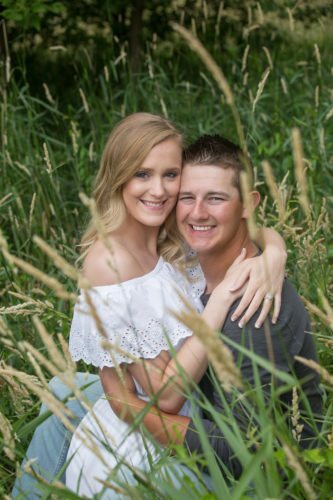 He is currently employed by Fishers. The couple plans an Aug. 1 wedding at Immaculate Conception Oratory in Haverhill.